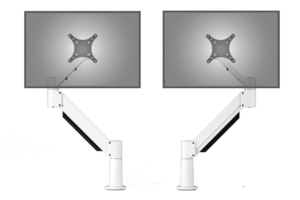 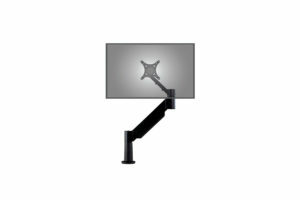 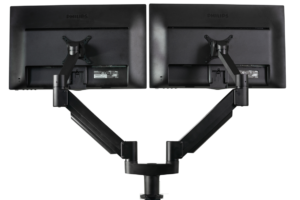 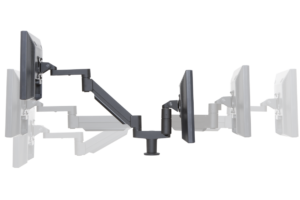 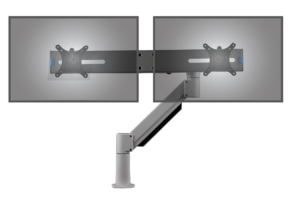 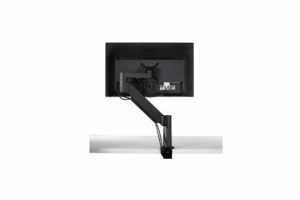 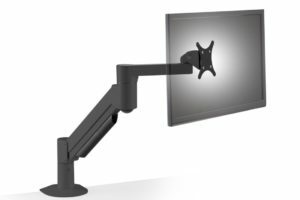 Uplifting Solutions is the monitor arm specialist and offers Australia’s most complete range of LCD monitor arm mounts. 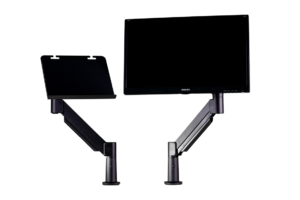 We provide quality ergonomic furniture for the contemporary workplace. 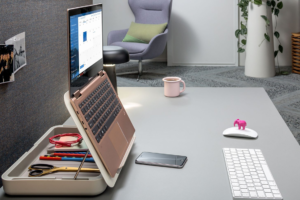 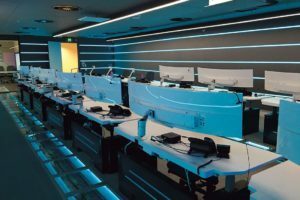 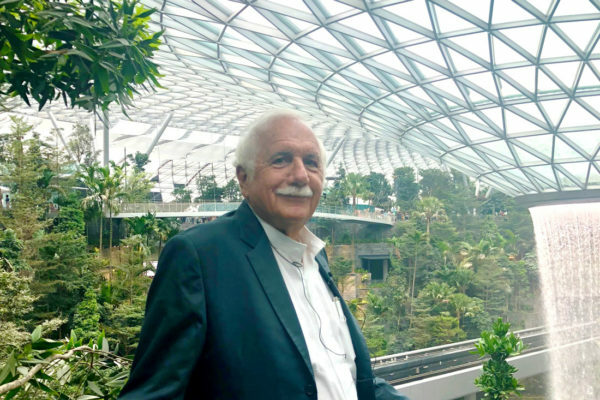 Much more than hot desking, Activity Based Working (ABW) has become an important aspect of contemporary workplace culture – with many businesses using it as a way to commit to employee welfare and productivity, especially in computer-intensive workplaces. 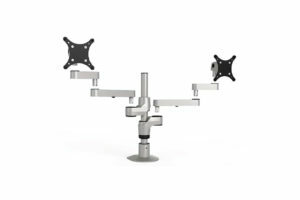 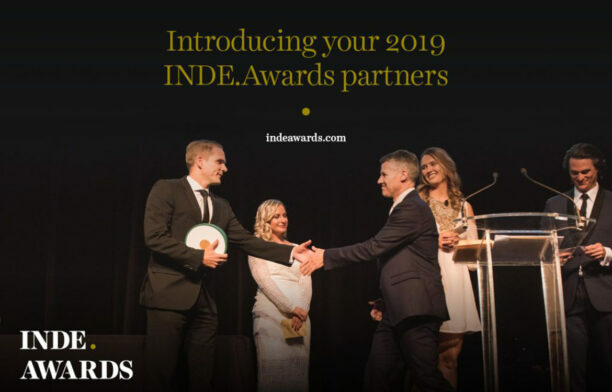 Innovative Office Products, manufacturers of gas articulated monitor arms, have received the AFRDI’s stamp of approval.